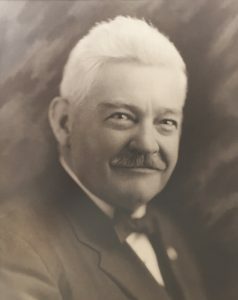 John C. Campbell dreamed of becoming a wire weaver. After serving as an apprentice for several years, he envisioned starting his own company. Campbell borrowed $210 and bought three old-fashioned hand looms and launched the Newark Wire Cloth Company. That same year, the company produced 130 mesh screens finer than had ever been produced previously in the United States. 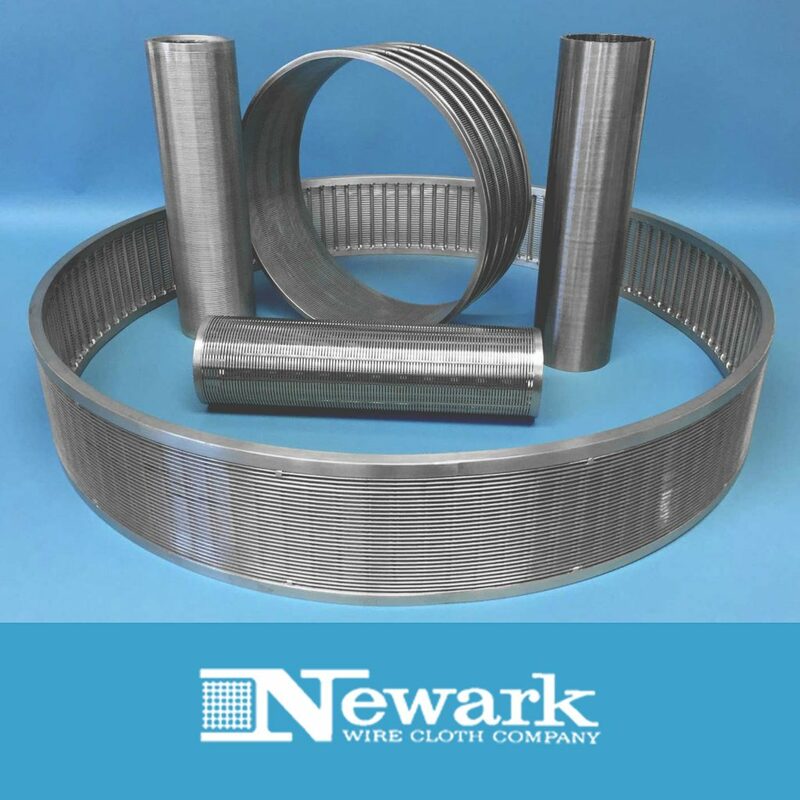 During this period, Newark introduced 200, 250, and 235 mesh and produced the world’s finest mesh up until that point, consisting of 160,000 holes per square inch (400 x 400). The company had no shortage of inspiration or innovation: it was the first to weave wire meshes of Monel and STAINLESS STEEL; the first to produce filter cloth with a spiral overlap (twill) weave, double-faced, and smaller wedge openings for better filtration; and the first to offer gasketed filter cloths. 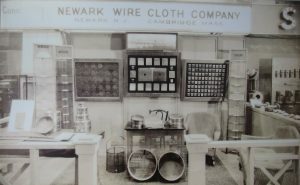 The U.S. Government and aircraft manufacturers turned to the Newark Wire Company for its expertise in wire cloth manufacturing. 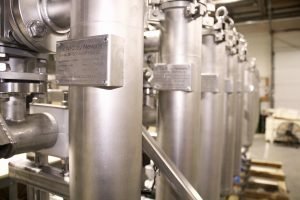 The company produced highly specialized mission critical strainers and filters for national defense applications during the Second World War. 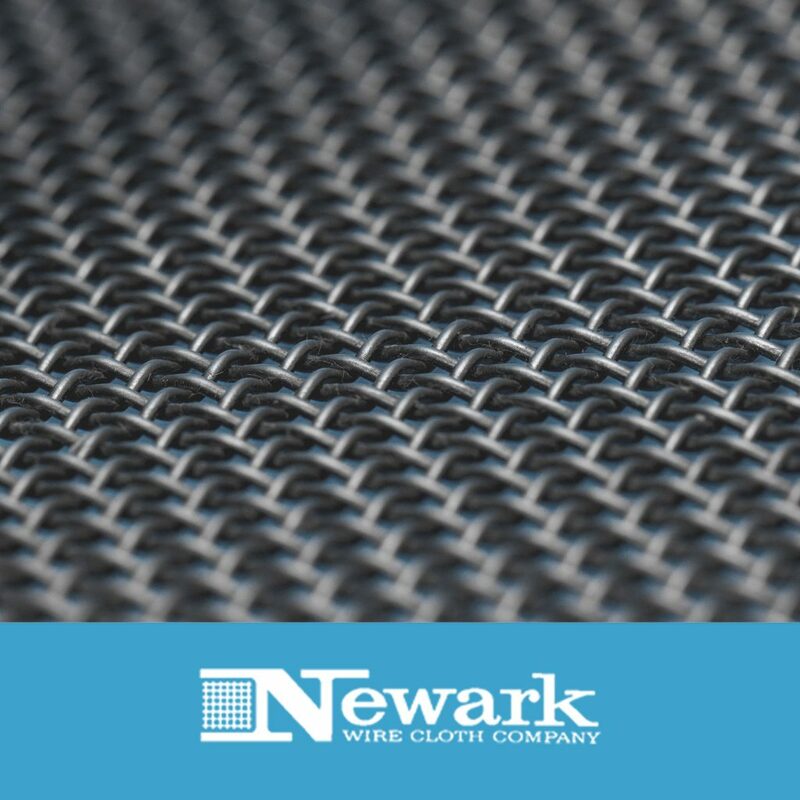 Newark was one of the original suppliers of air bag filters and screens to automotive manufacturers. The company provided parts for the airbag inflator system on the passenger side of the Lincoln Continental. 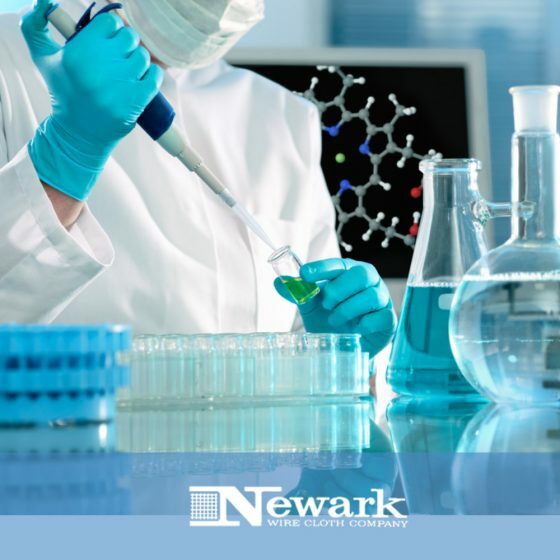 Newark also played an instrumental role in developing the specifications of this revolutionary new safety product. 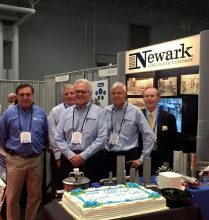 Newark launched the SuperlaSieve product line and the SaniClean Strainer product line at the dawn of a new millennium. These and other achievements led to dual AS9100 and ISO 9001:2008 certifications. The company relocated from Newark to more efficient facilities in Clifton, New Jersey. The company celebrated 100 years of innovation, progress, and service. 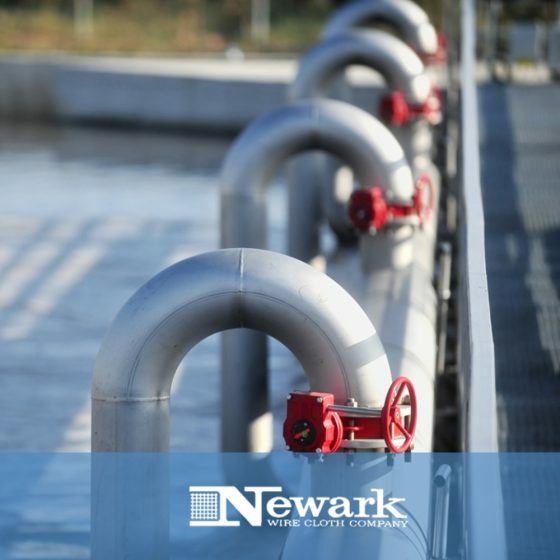 Newark Wire is NADCAP certified, and its innovative SaniClean Strainers receive 3A approval. Newark Wire Cloth begins wedge wire manufacturing.